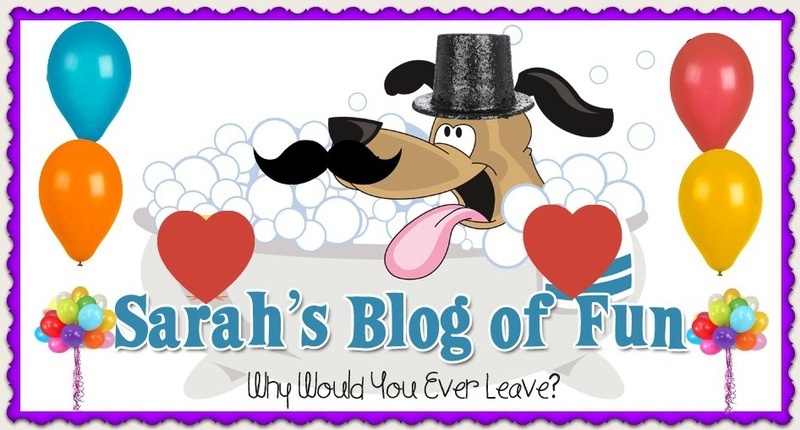 SARAH'S BLOG OF FUN: You Only Have 4 More Days To File Your Taxes!!! 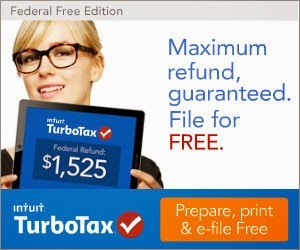 You Only Have 4 More Days To File Your Taxes!! !